IMPROVED PRICE! Amazing live & work opportunity. 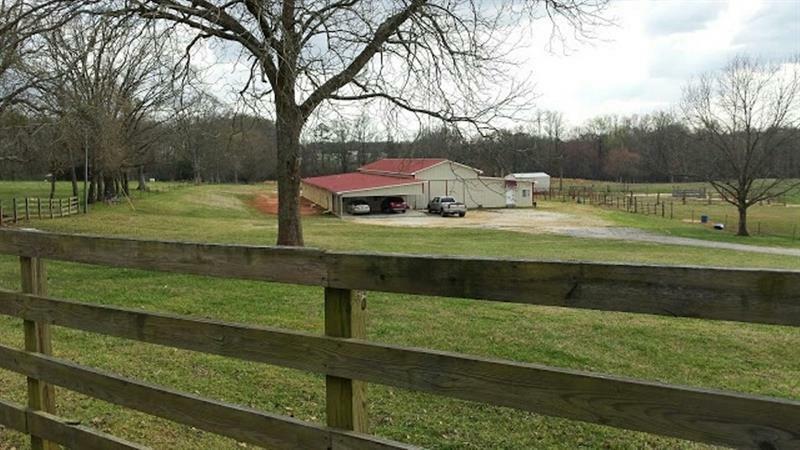 Current Horse Farm. 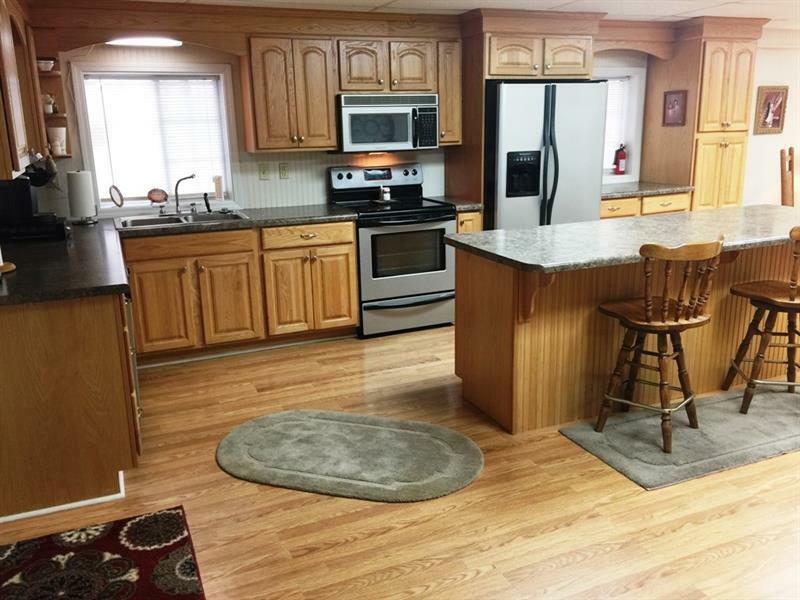 Well kept spacious & comfortable 3BR/2BA home w/extra insulation, open floor plan & barn entrance mud room, 20 Stall barn with 10 x 10 stalls, tack room, XL storage area, 10x10 feed room, 3 desk office 12x40 w/work room & full bath - ALL UNDER ONE ROOF. Also 14x20 utility building & 28x20 covered carport. 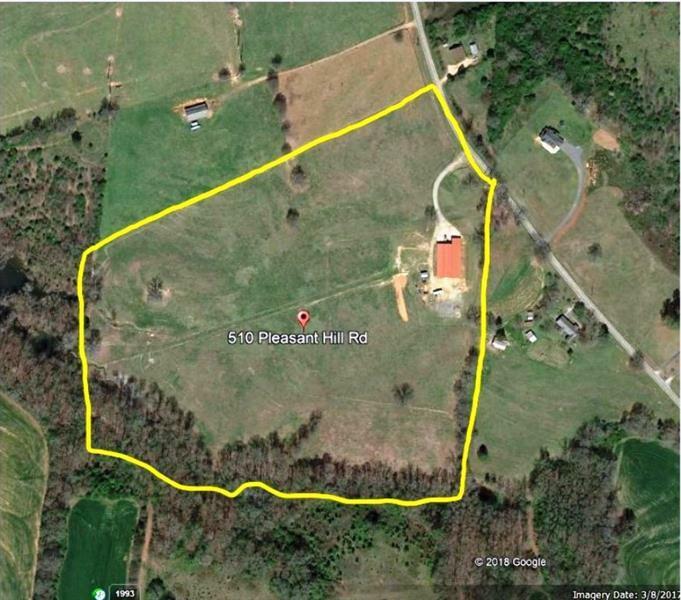 Established pasture w/creek & good water. Fenced & cross fenced. 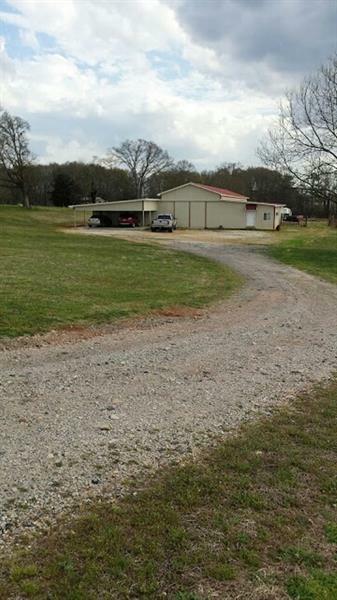 Possible riding stable/vet hospital/ breeding farm. Convenient to I-85, St Mary's Hospital, Lavonia & restaurants -1/2 to 2.5 miles.